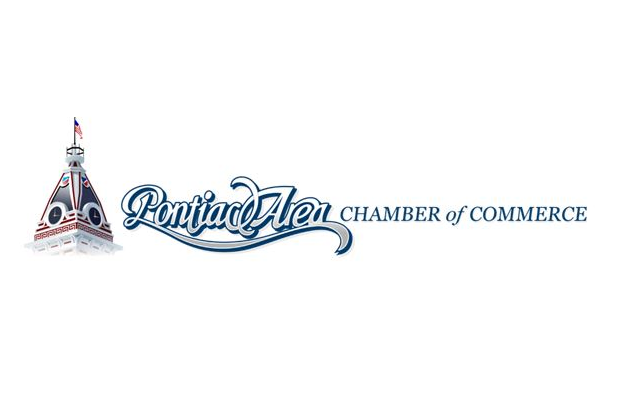 PONTIAC – The Pontiac Area Chamber of Commerce has a number of events planned for the coming months, which residents are invited to attend and even take part in. Executive Director of the Pontiac Area Chamber of Commerce Mindi Terrell told WJEZ’s Todd Wineburner the Chamber is holding a Christmas in July sidewalk sale this month. Scheduled for July 20 and 21, Terrell said the event will be held in downtown Pontiac with an abundance of activities planned for those two days. 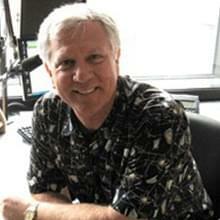 A little ways down the road for the Chamber of Commerce is the annual Threshermen’s Parade in September. Terrell said residents can participate in the parade if they want – all they have to do is go to the Chamber of Commerce office, get an application, and sign up. “You can be a walker, I mean, we have everything from cars to people driving golf carts to tractors to floats to bands, so we are open to pretty much everything,” said Terrell.